1. Kermany et al. 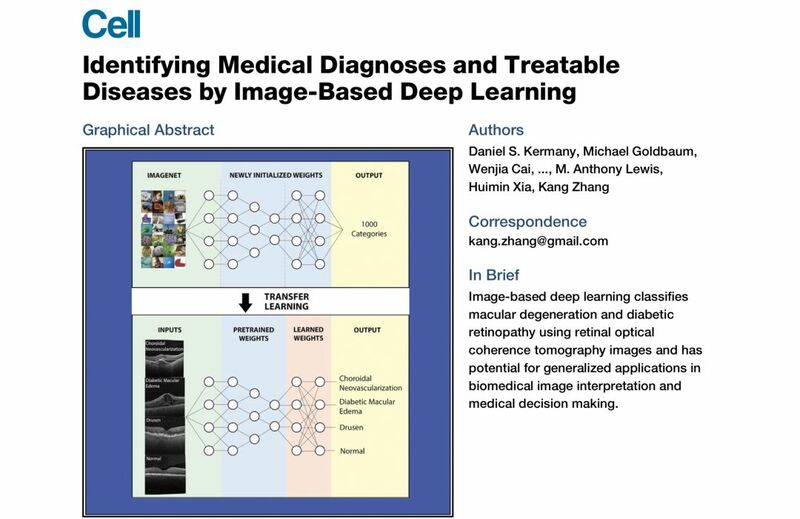 Identifying Medical Diagnoses and Treatable Diseases by Image-Based Deep Learning[J]. 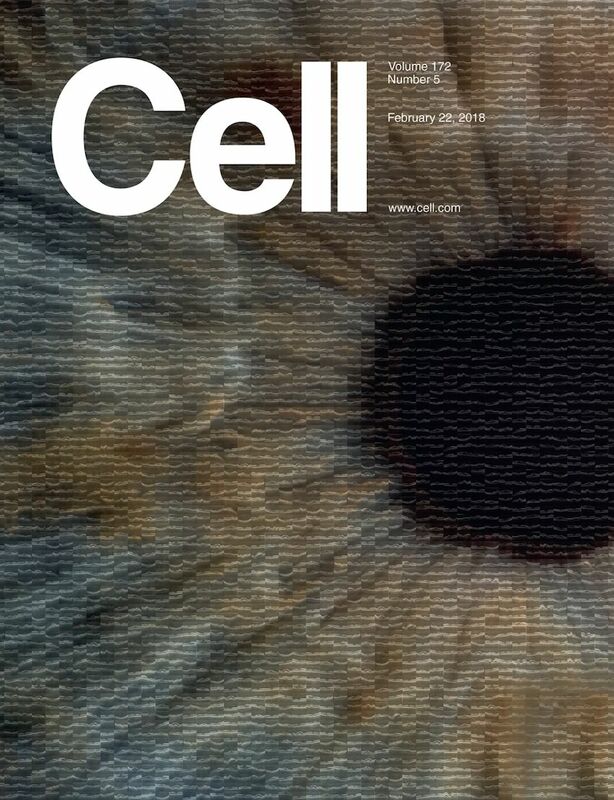 Cell, 2018, 172: 1-10. 2. Hinton G E, Salakhutdinov R. Reducing the dimensionality of data with neural networks.[J]. 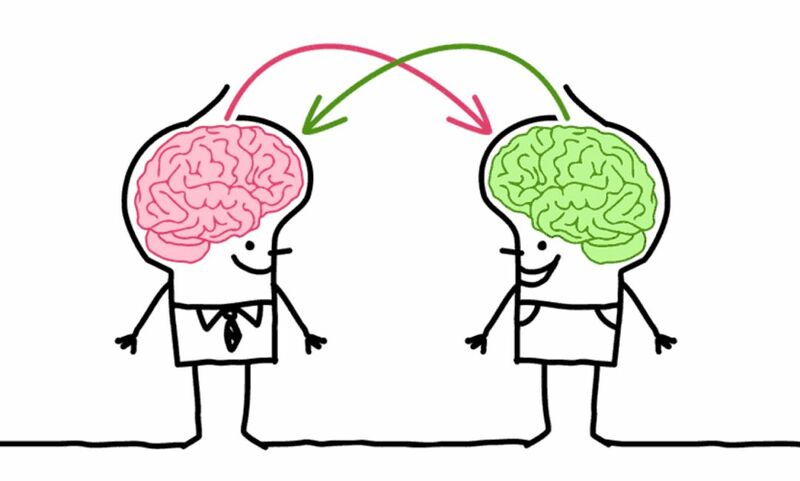 Science, 2006, 313(5786): 504-507. 3. Gulshan V, Peng L, Coram M, et al. 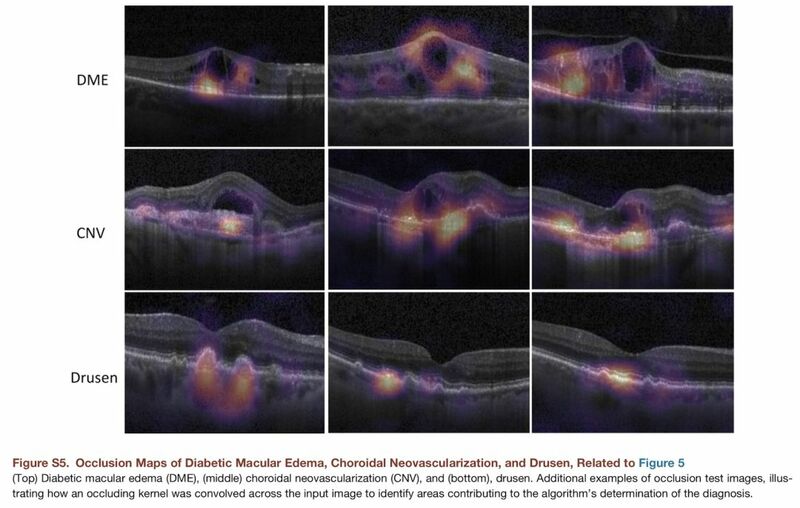 Development and validation of a deep learning algorithm for detection of diabetic retinopathy in retinal fundus photographs[J]. Jama, 2016, 316(22): 2402-2410. 4. Esteva A, Kuprel B, Novoa R A, et al. 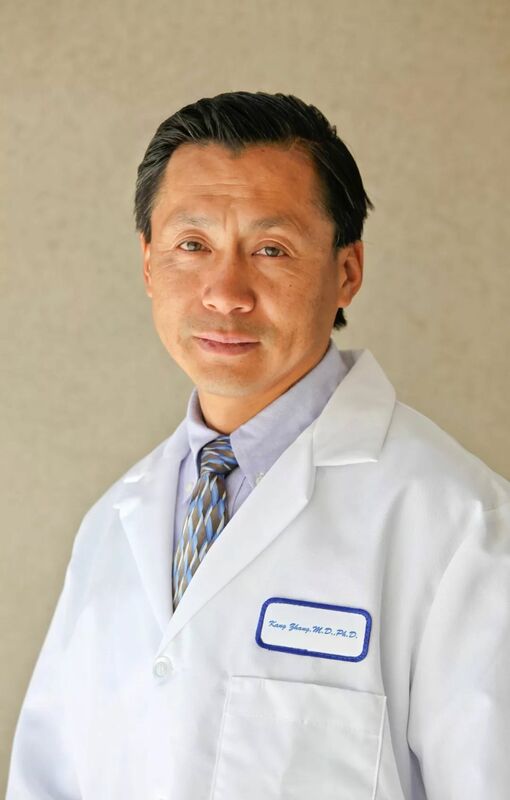 Dermatologist-level classification of skin cancer with deep neural networks[J]. Nature, 2017, 542(7639): 115.